Products in the oil, gas and chemicals industries are exposed to very extreme influences. The individual components have to cope with all kinds of weather, the continuous application of force as well as irregular loads and maintenance. The requirements – even for integrated fasteners – are high, and are becoming more and more demanding. As a result, high-performance materials and fasteners are increasingly being used and processed. These products require a high level of expertise during selection and processing so as to avoid unnecessary failure. Böllhoff has concentrated on this type of tailor-made application, offering a wide product range of special fasteners, characterised by their increased resistance to corrosion, high and low temperatures and chlorides. The result: problems are dealt with effectively before they can even arise. 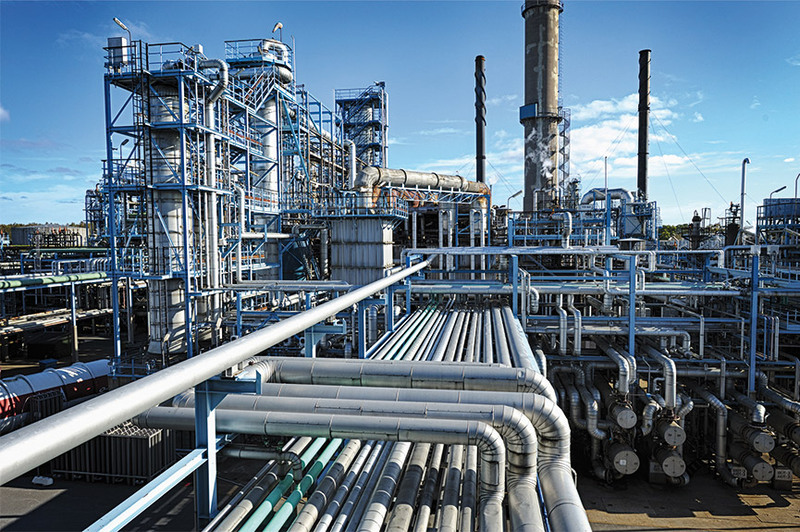 Major overhauls in refineries are just one example of a logistical and organisational feat which can only be successfully completed with perfect planning and a tight-knit team. Böllhoff can help its customers with such mammoth tasks thanks to its application technology, wide range of products and logistical solution concepts: a full service proposal from planning right up to implementation of the stoppage. Our priority is always to improve products and processes and thereby reduce costs. and has a certified quality management system compliant with ISO/TS 16949 and an accredited test laboratory which complies with DIN EN ISO/IEC 17025. 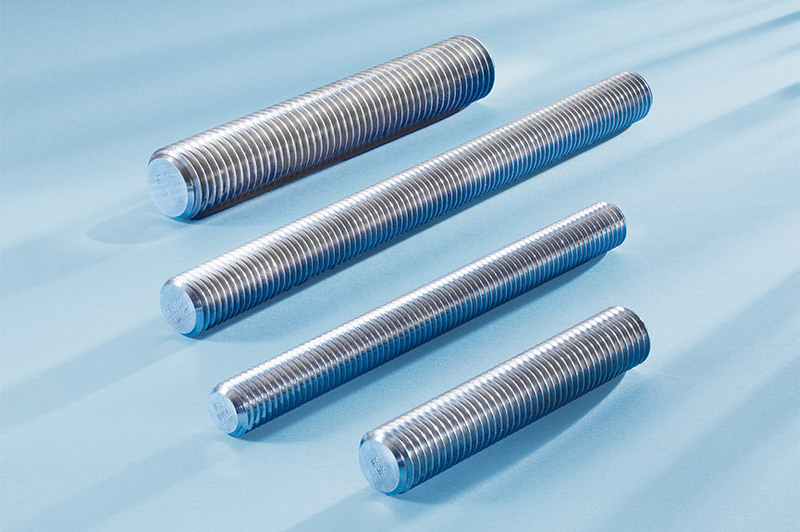 This ensures the highest levels of product and process quality, not just for our own stud bolts manufactured according to DIN and ANSI standards and the corresponding nuts, as well as the special fasteners we have designed and manufactured in-house, but also for the customer-specific special parts we produce.